CARFAX 1-Owner, LOW MILES - 22,231! FUEL EFFICIENT 32 MPG Hwy/26 MPG City! Premium trim. Moonroof, Back-Up Camera, Satellite Radio, Panoramic Roof, Aluminum Wheels, All Wheel Drive. 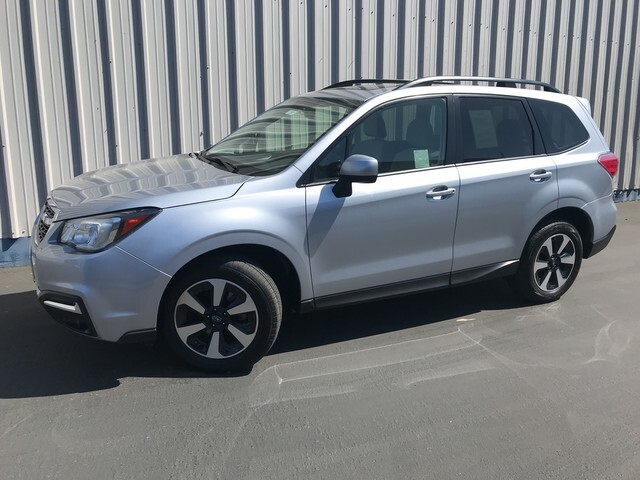 SEE MORE!======KEY FEATURES INCLUDE: Sun/Moonroof, Panoramic Roof, All Wheel Drive, Back-Up Camera, Satellite Radio Rear Spoiler, MP3 Player, Keyless Entry, Privacy Glass, Steering Wheel Audio Controls. 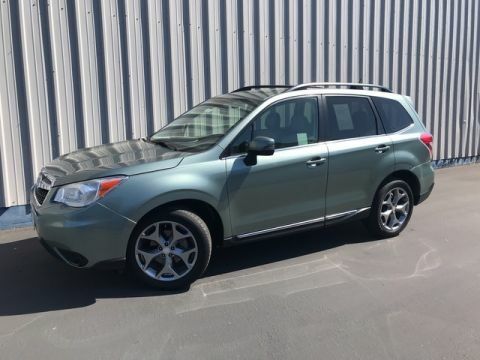 ======EXPERTS CONCLUDE: With a fairly plush ride, the Forester is a comfortable all-day cruiser. 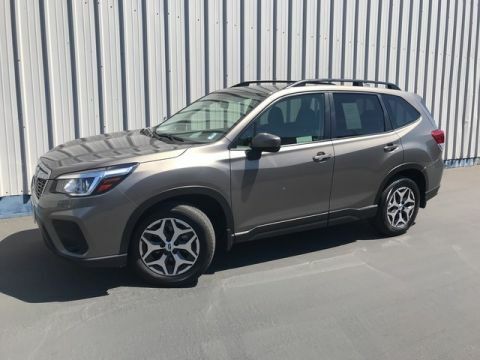 Even full-throttle acceleration doesn't significantly disturb the Forester's cabin, which remains impressively impervious to tire, wind and engine noise. -Edmunds.com. Great Gas Mileage: 32 MPG Hwy. ======BUY WITH CONFIDENCE: CARFAX 1-Owner Fuel economy calculations based on original manufacturer data for trim engine configuration. Please confirm the accuracy of the included equipment by calling us prior to purchase.